#dda147 Not Quite Prime, Can You Create a Prime Story Out of it? This is the 147th Daily Digital Alchemy. Woo hoo, right? But numbers do have magic, alchemy. 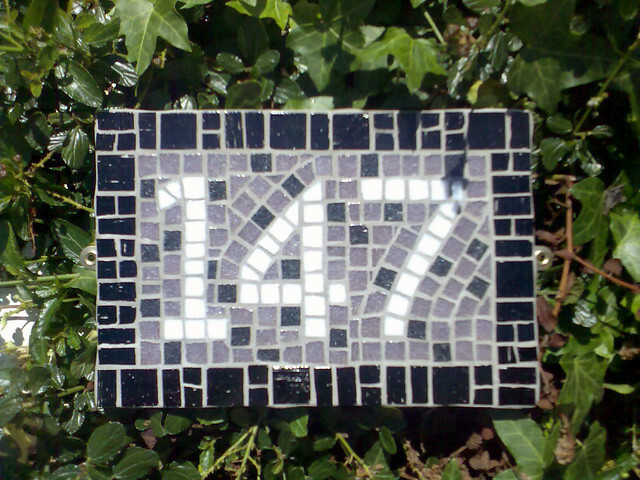 Sadly, 147 is not mathematically defined prime number. But make it prime by weaving it into a twitter length mini-story. 147 or CXLVII is a number that in its binary form (10010011) contains all the two-digit binary numbers (00, 01, 10 & 11). Odd isn't it? @netnarr #netnarr #dda147 Not Quite Prime, Can You Create a Prime Story Out of it? @netnarr #dda147 #netnarr 147 might not be prime, but it is the maximum break in snooker and, as such, is a very important number.